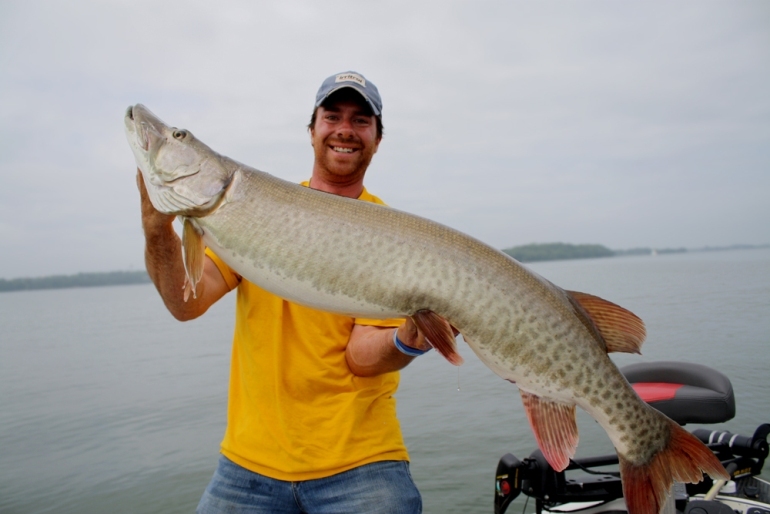 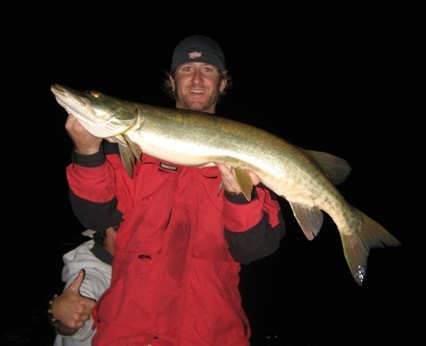 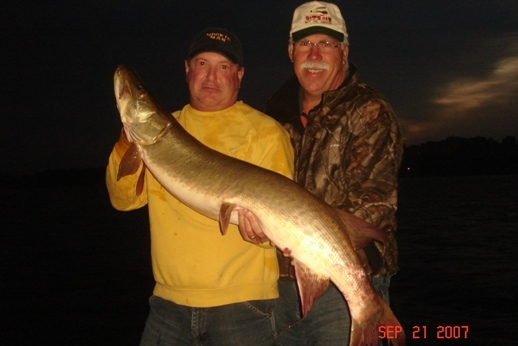 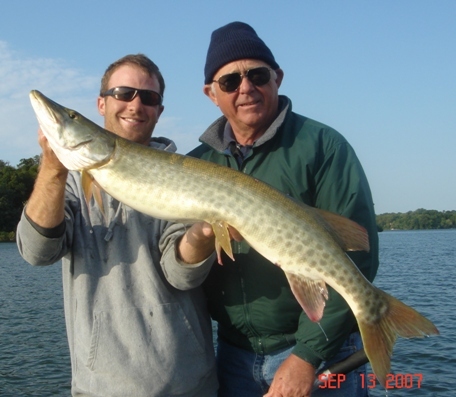 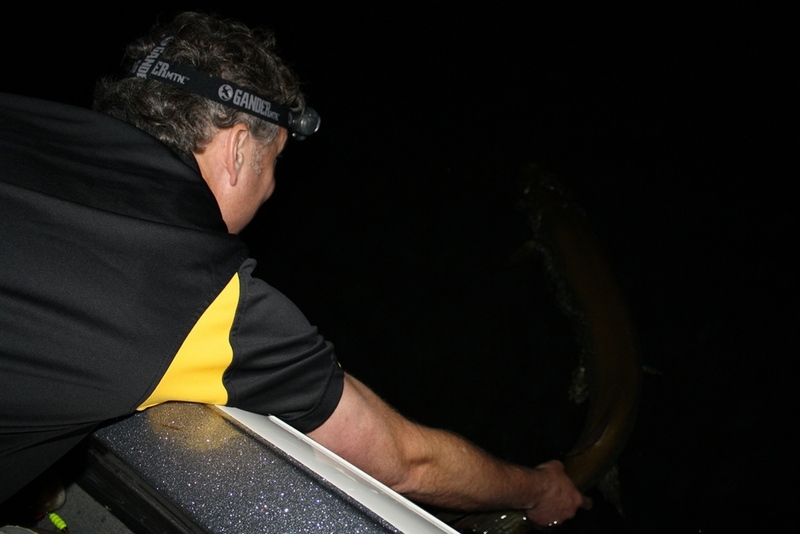 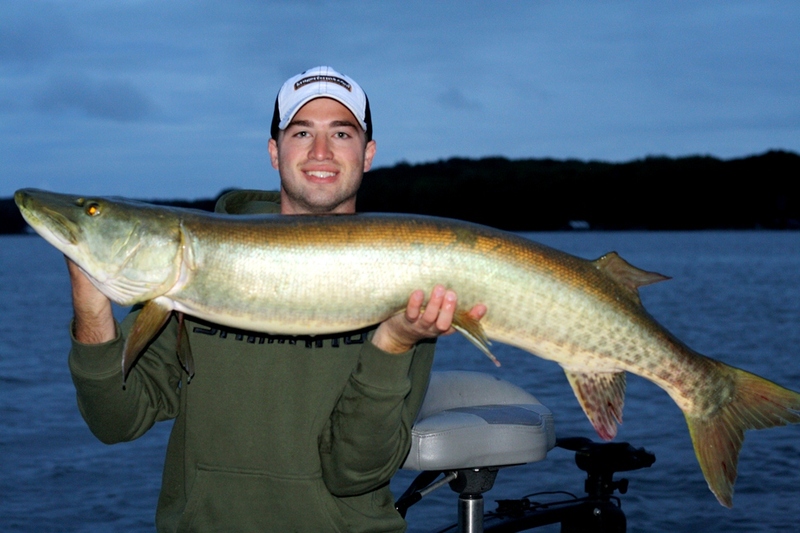 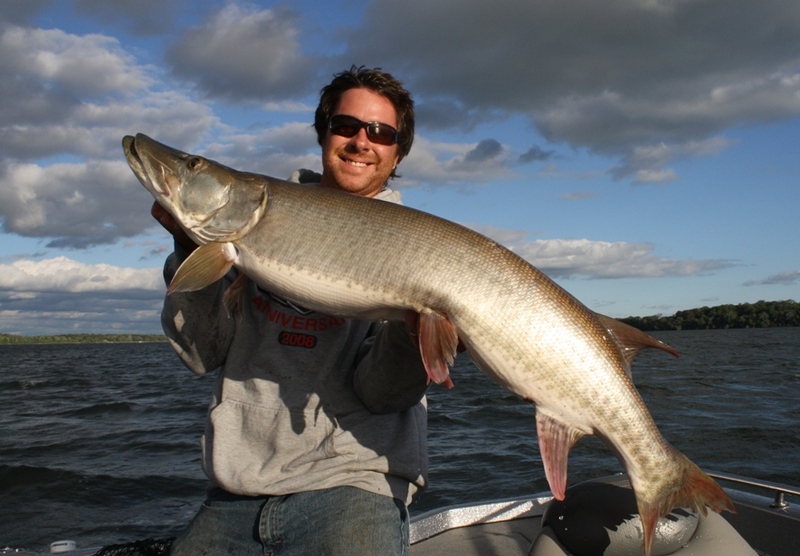 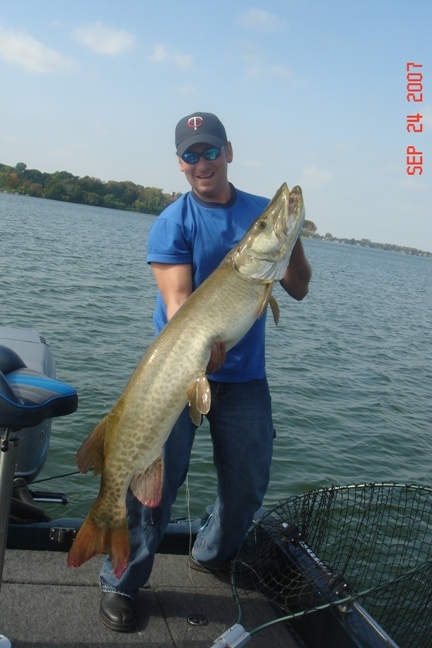 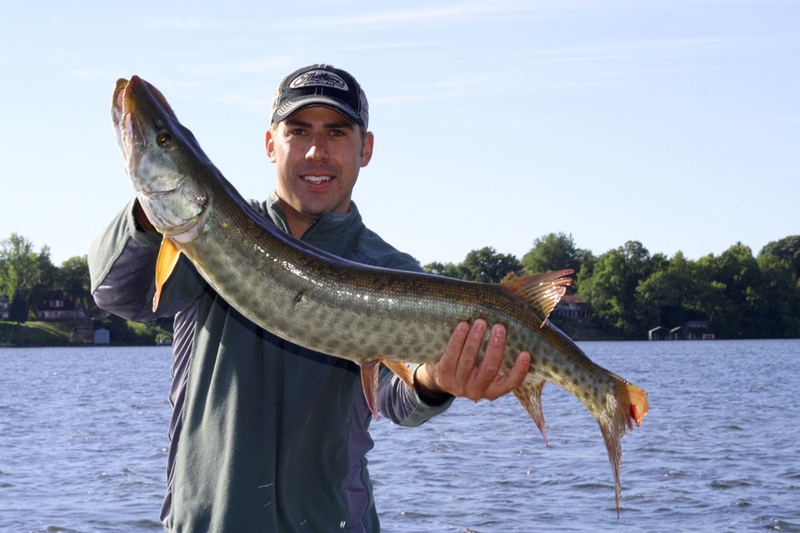 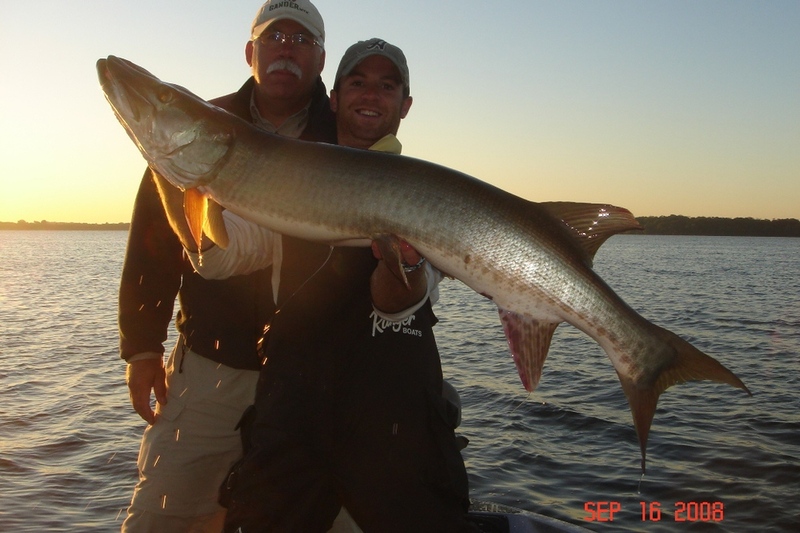 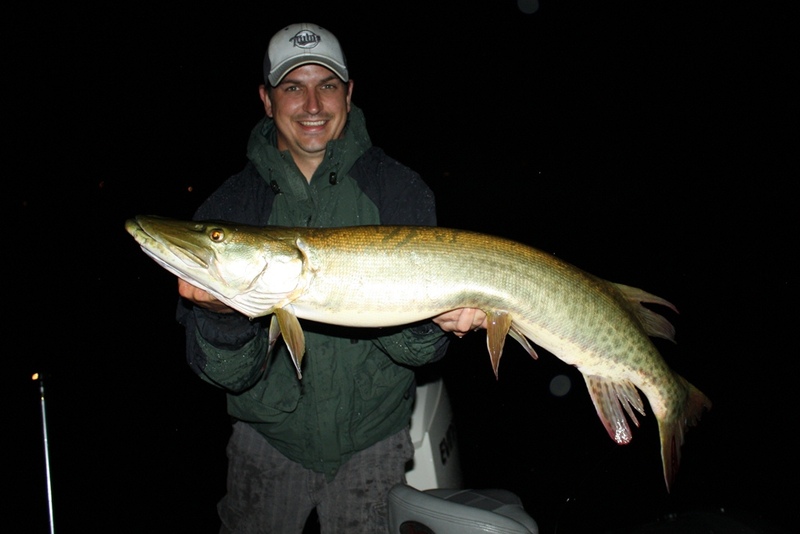 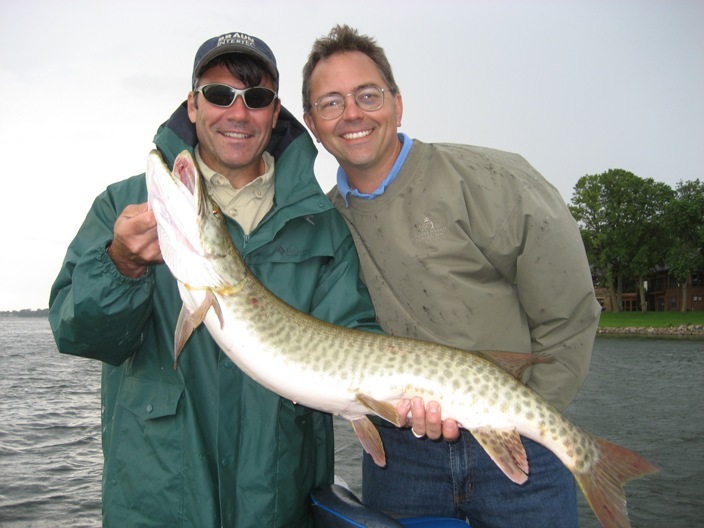 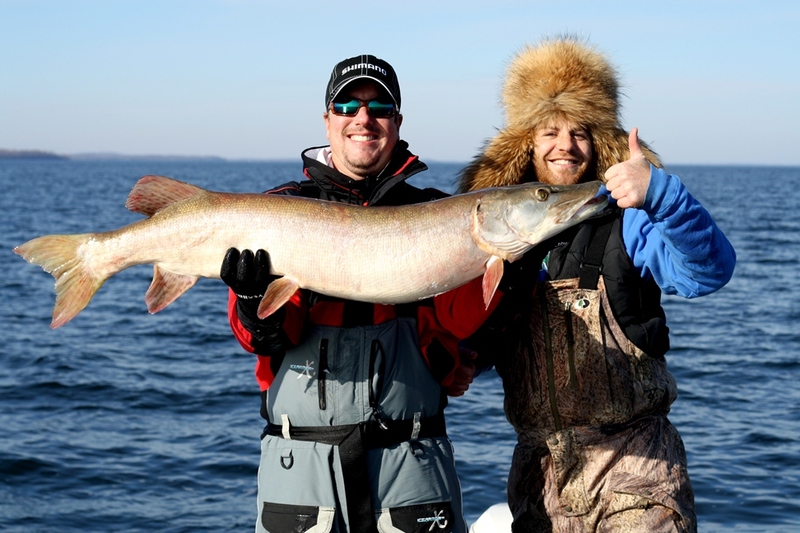 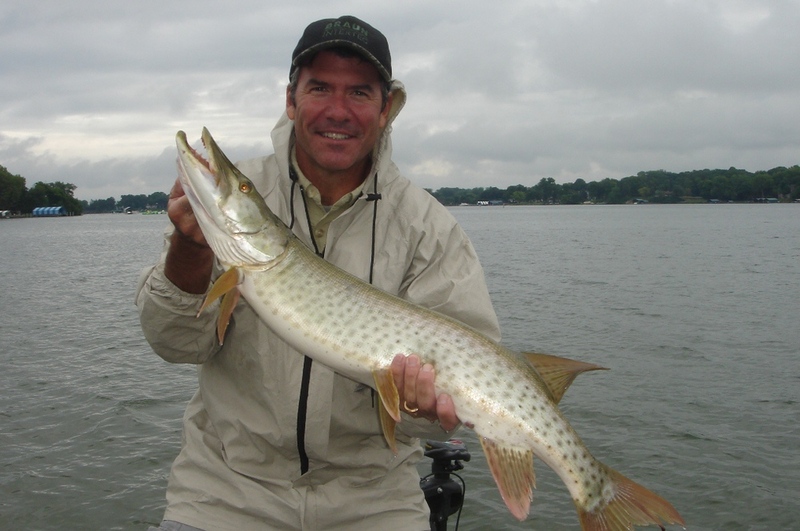 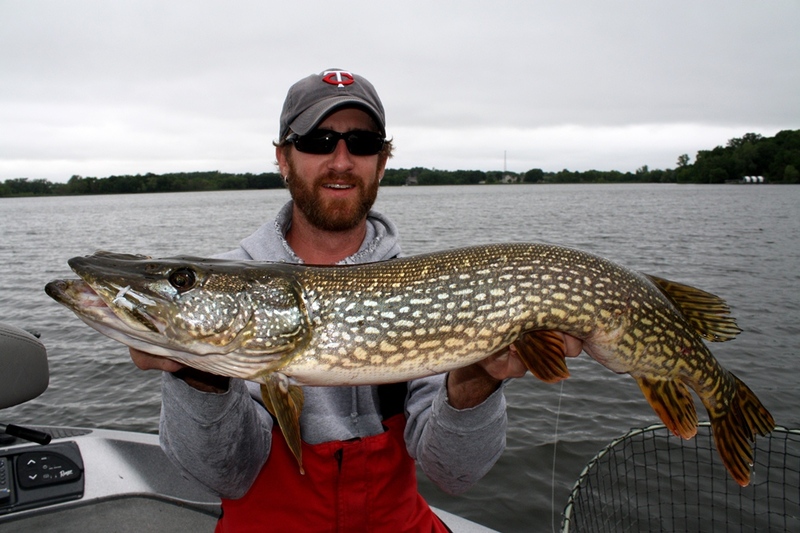 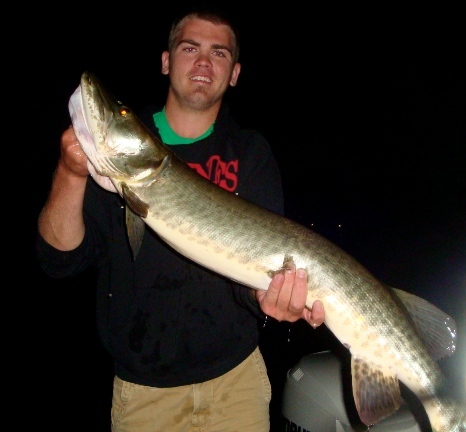 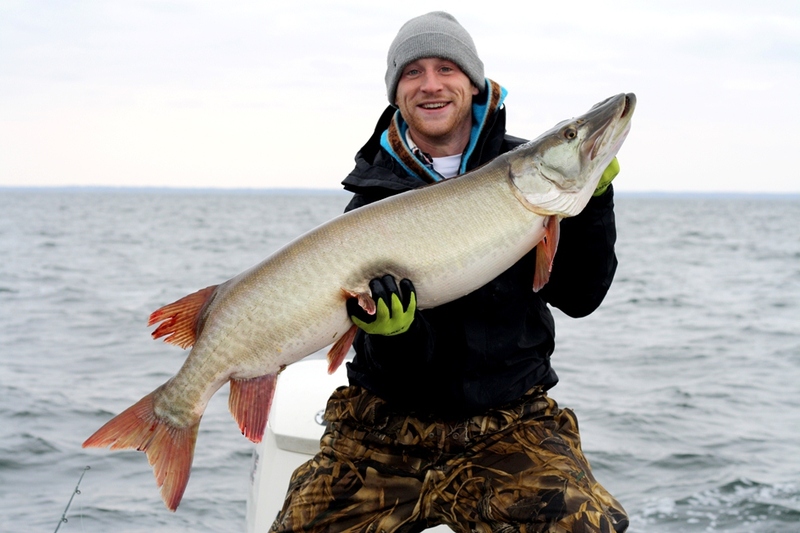 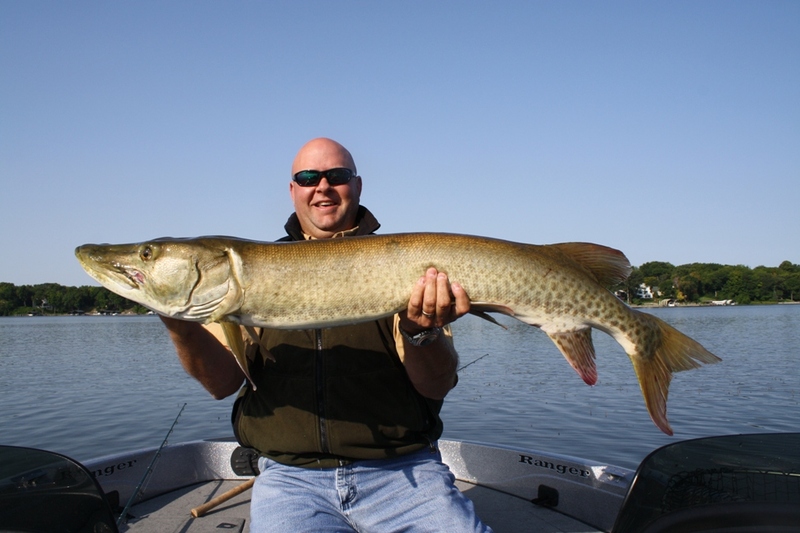 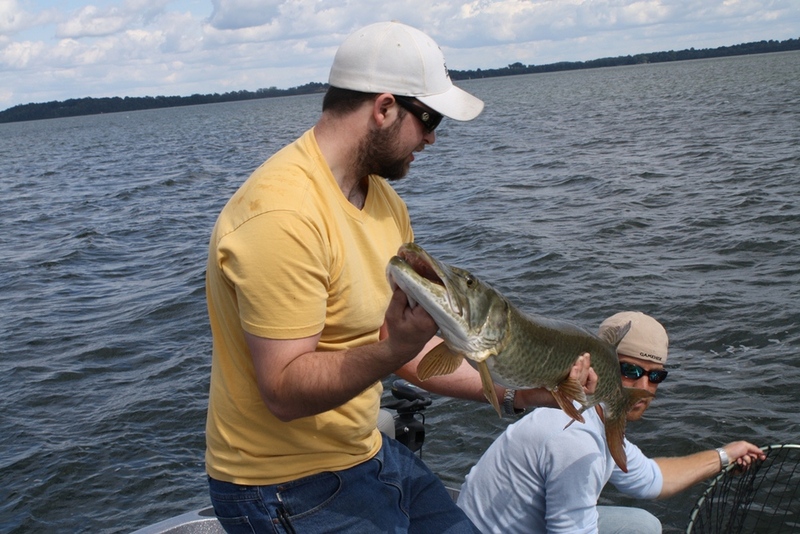 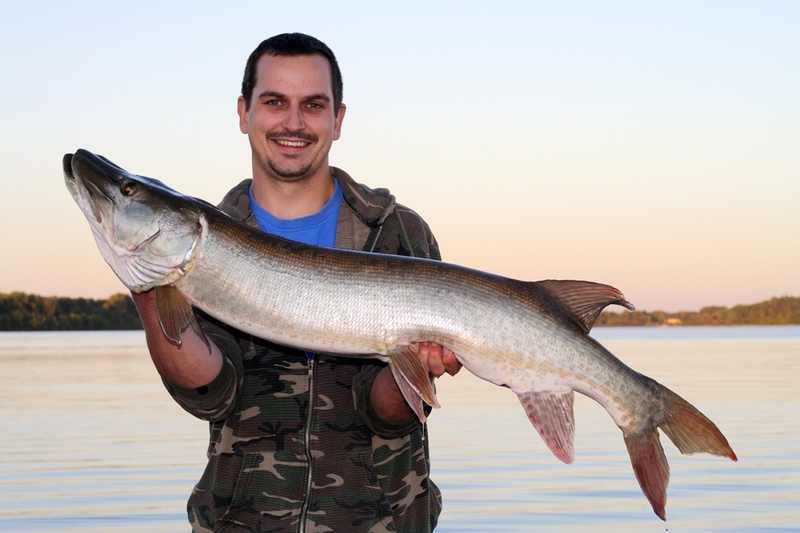 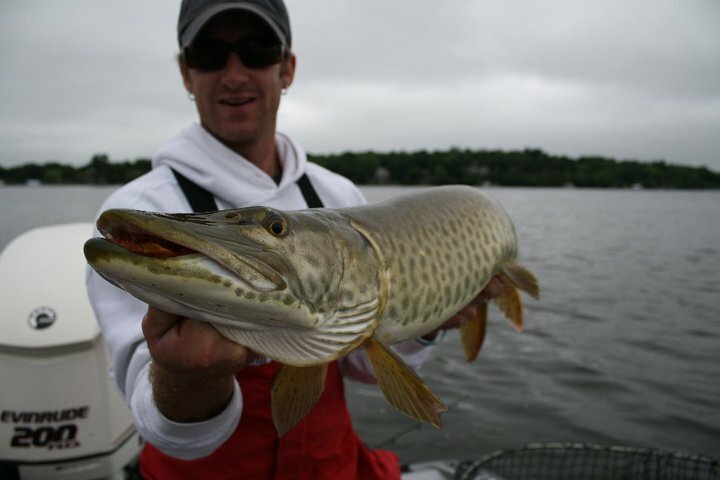 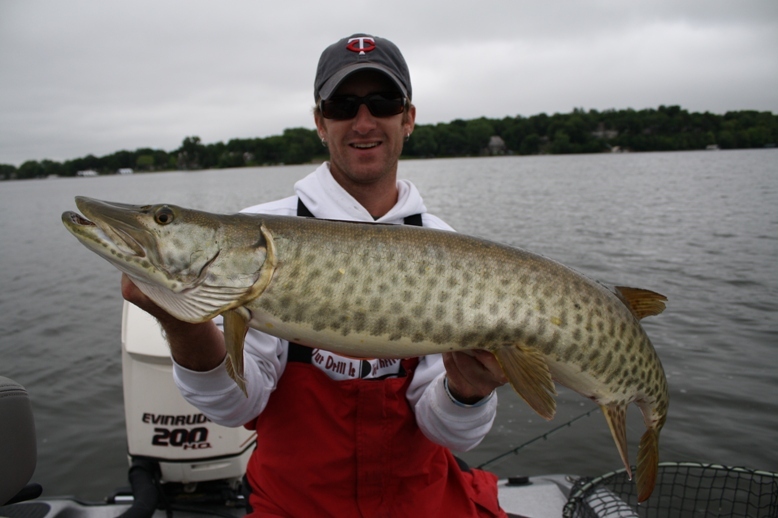 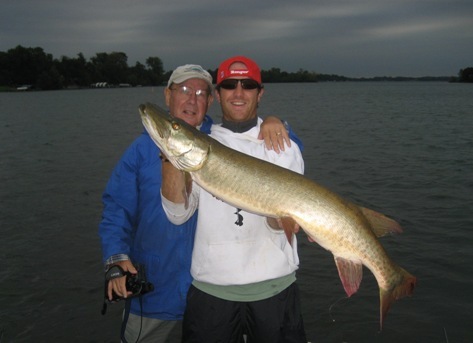 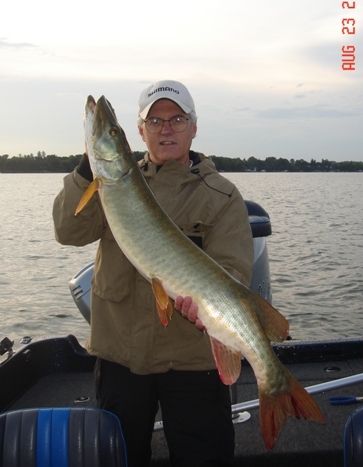 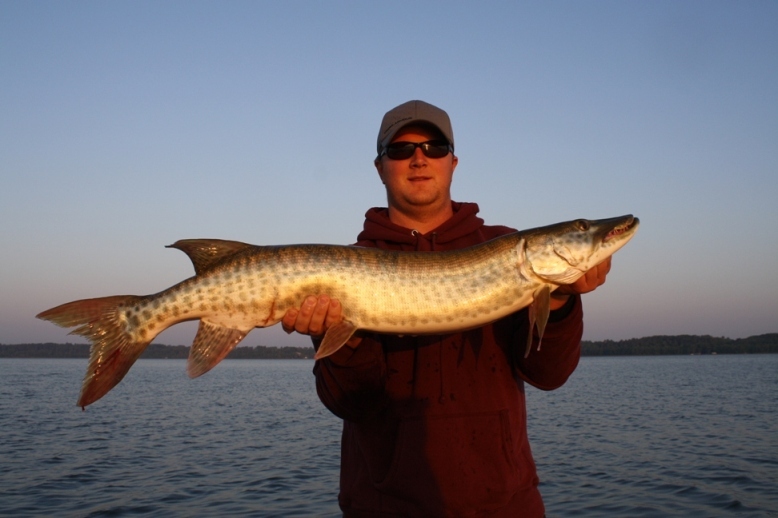 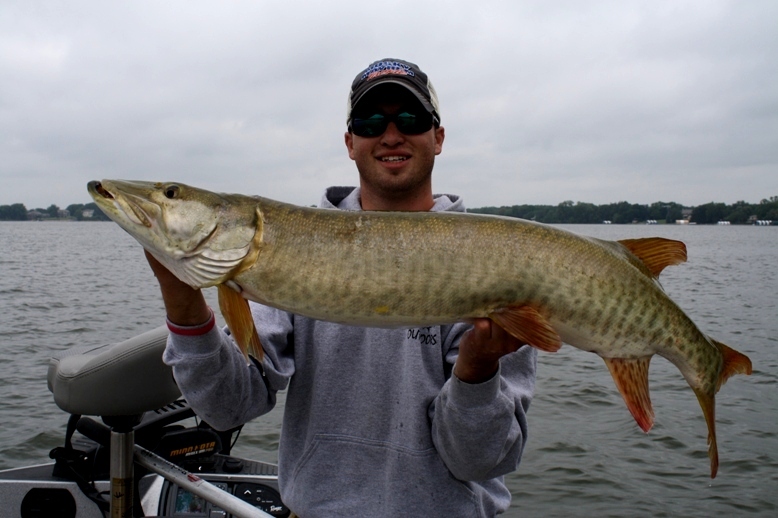 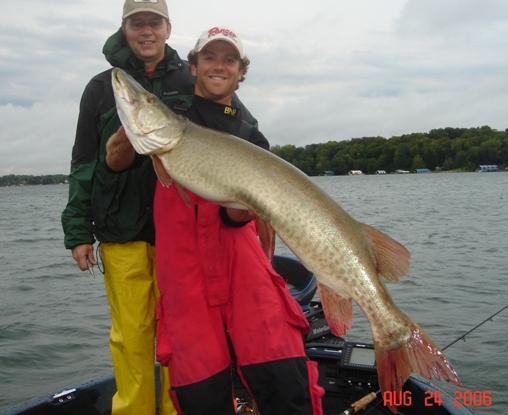 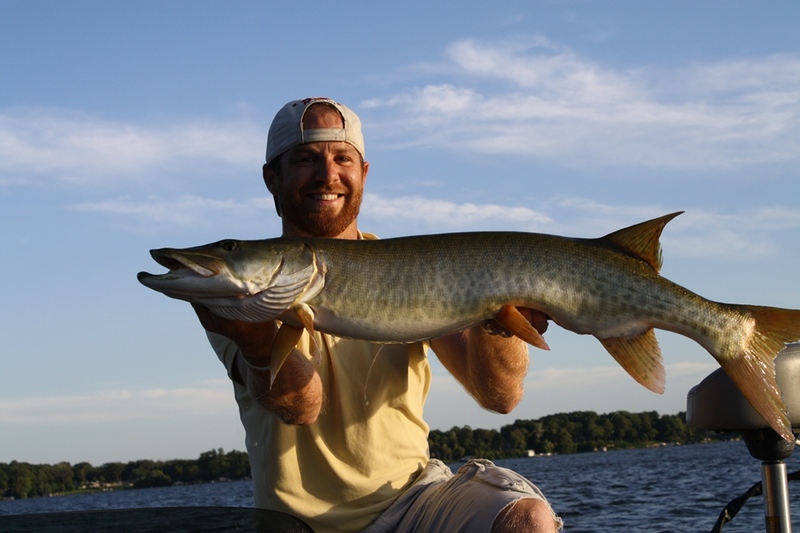 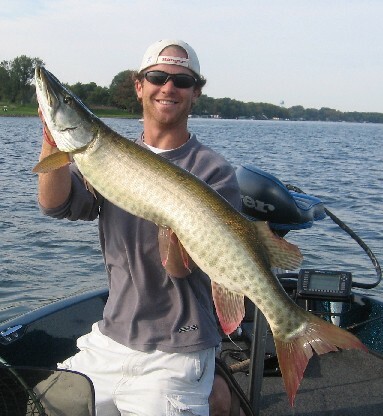 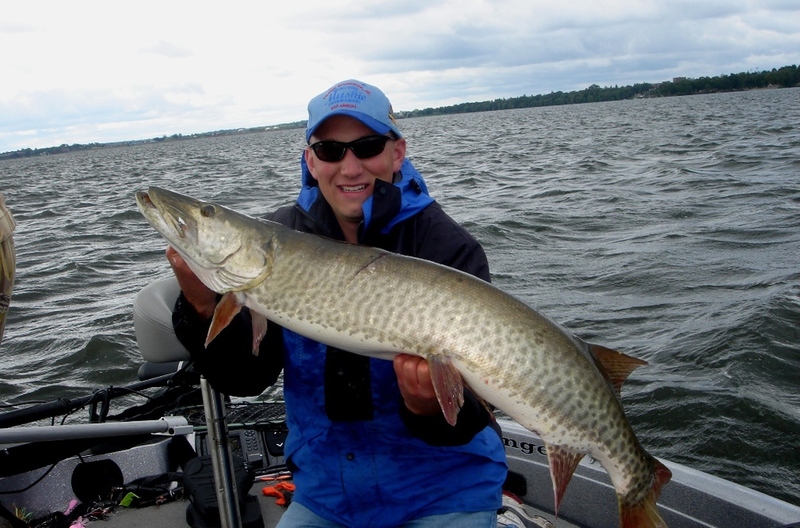 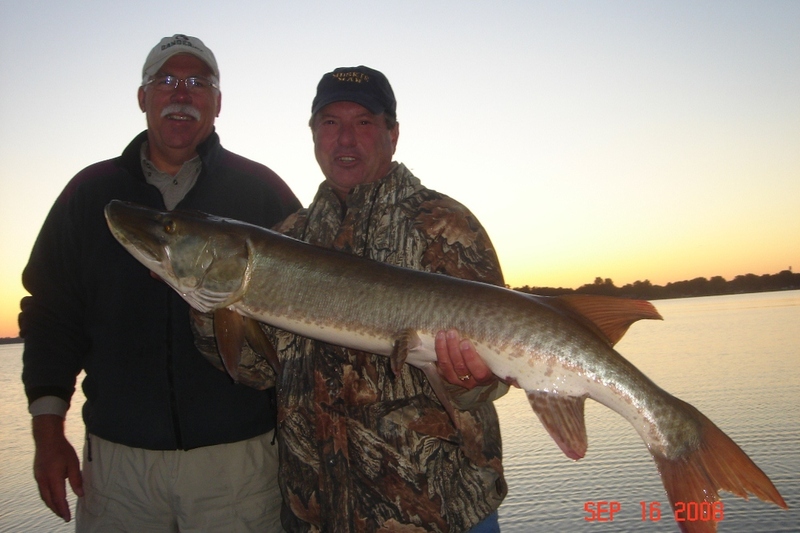 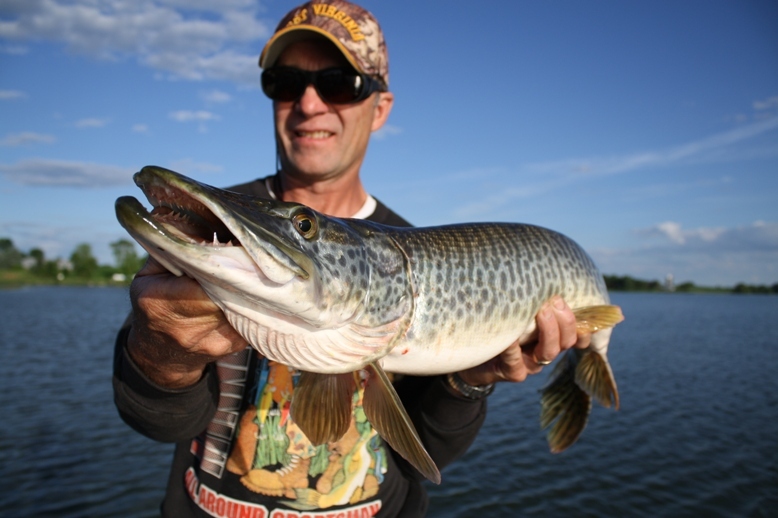 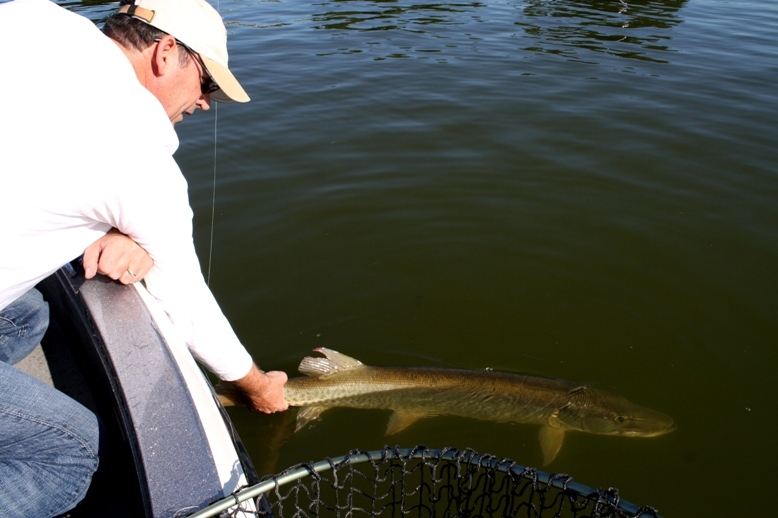 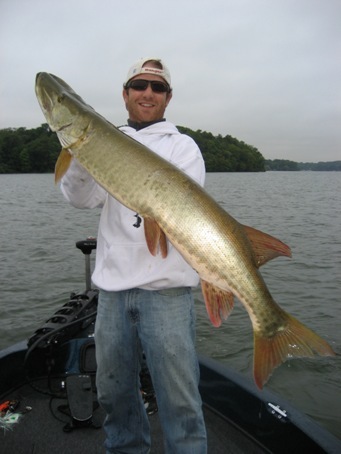 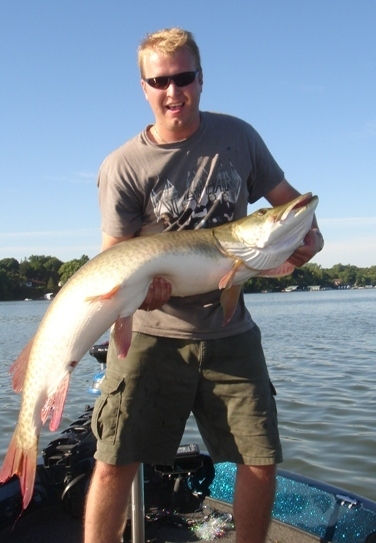 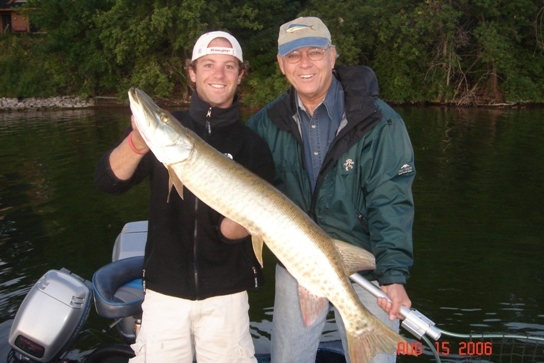 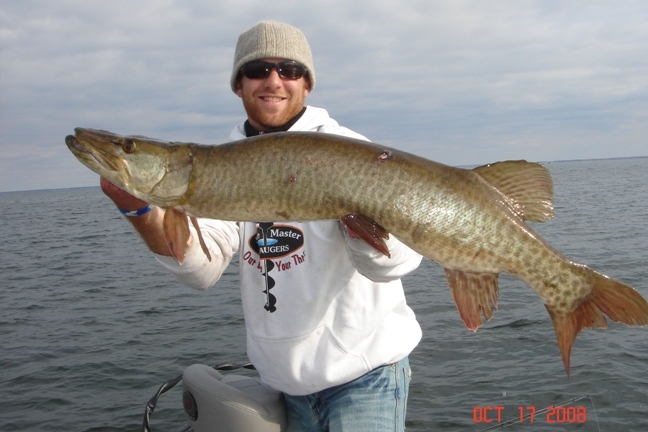 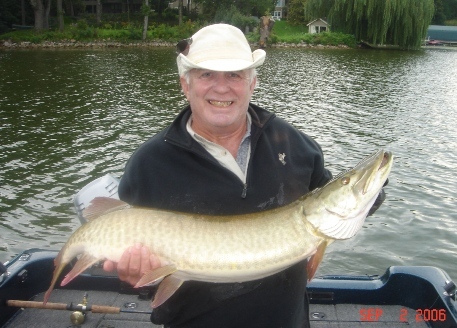 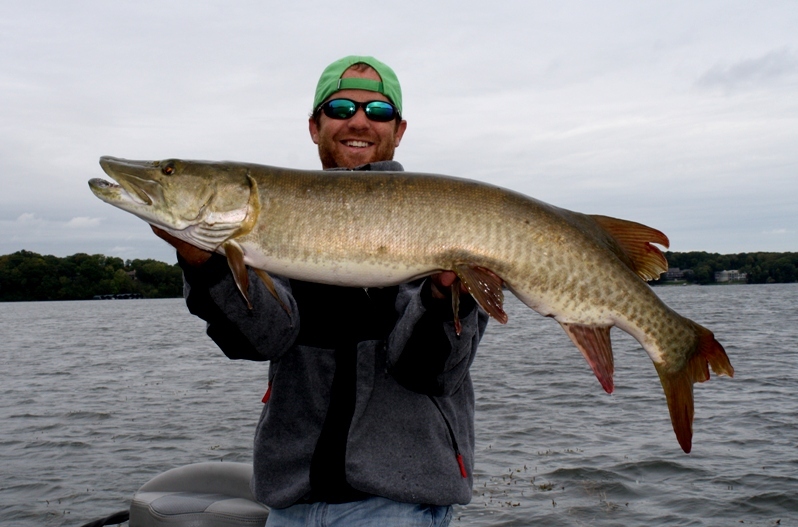 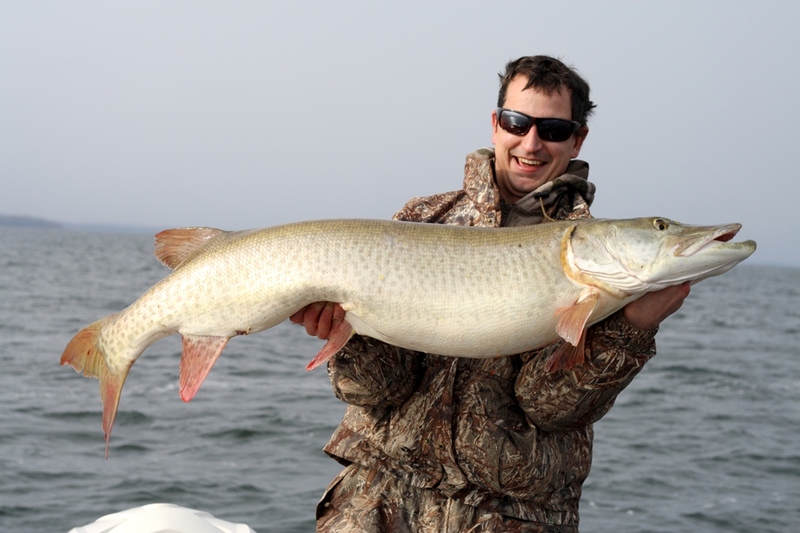 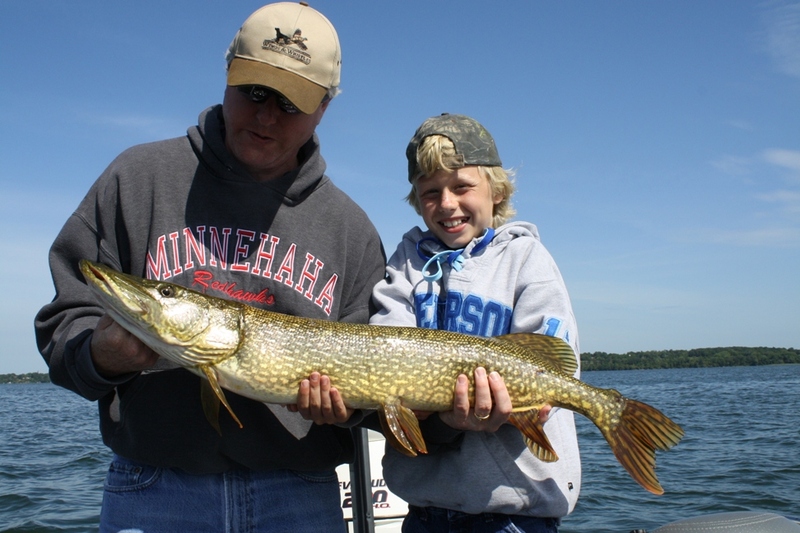 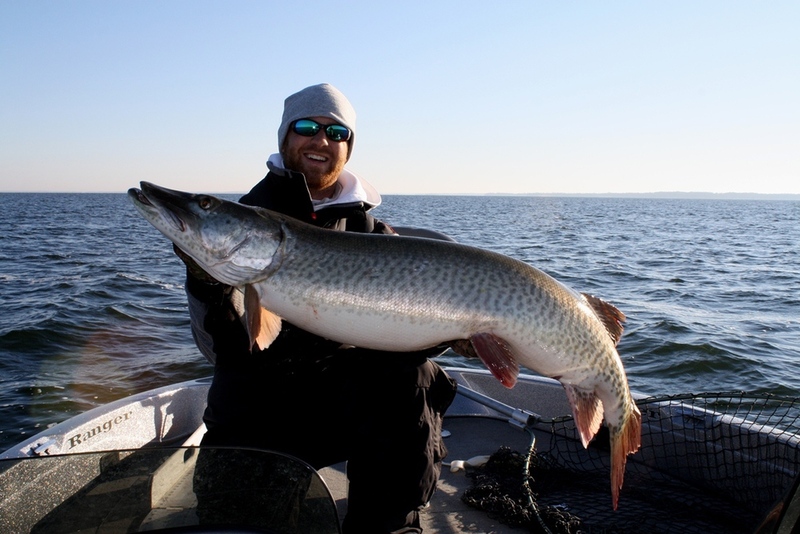 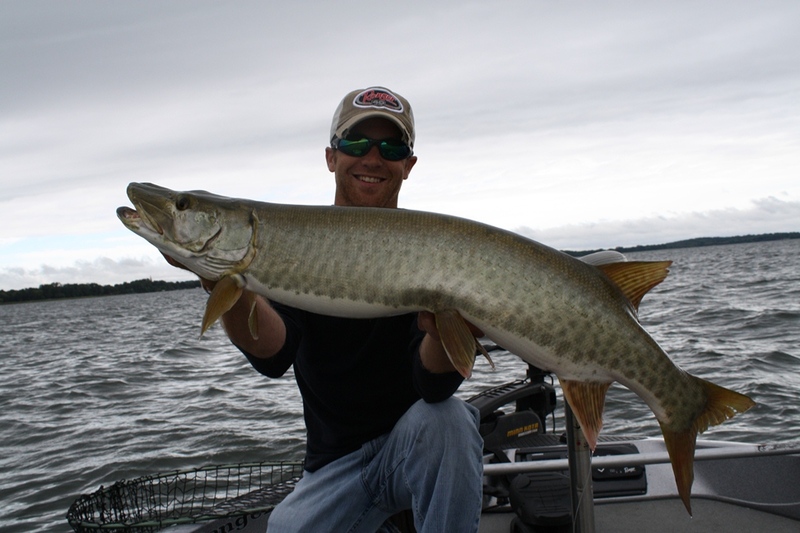 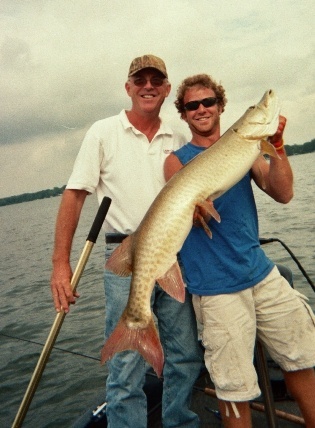 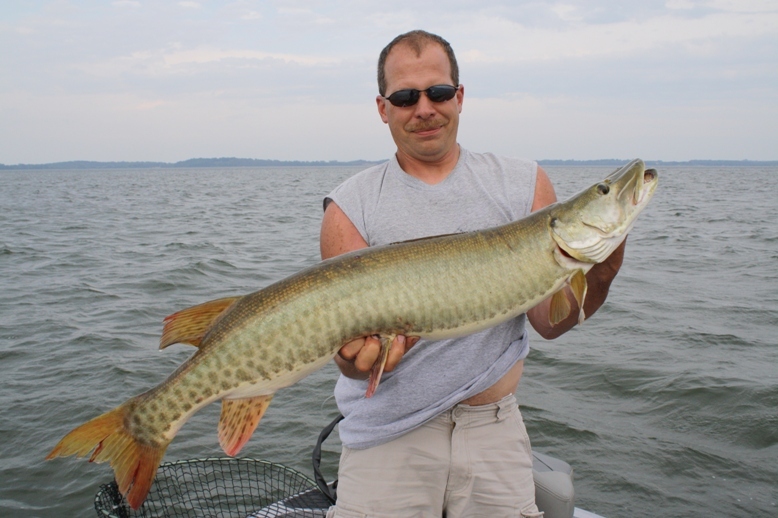 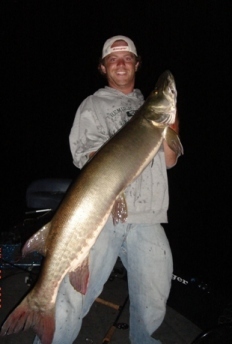 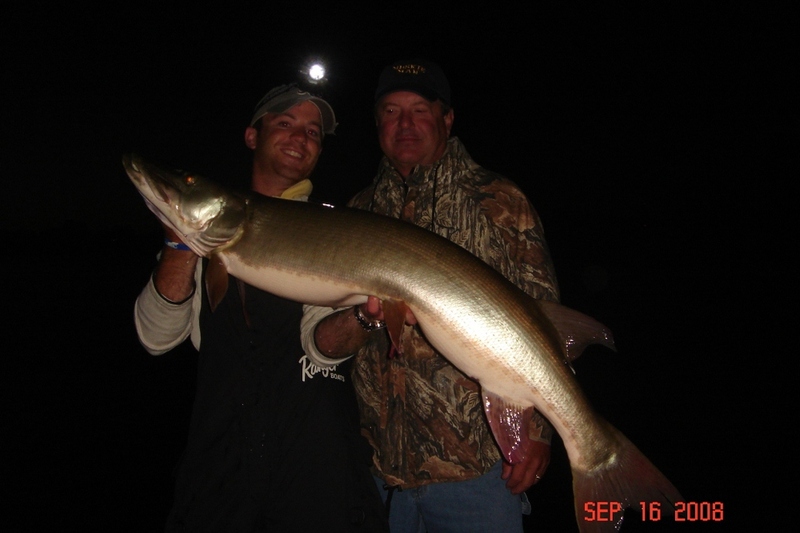 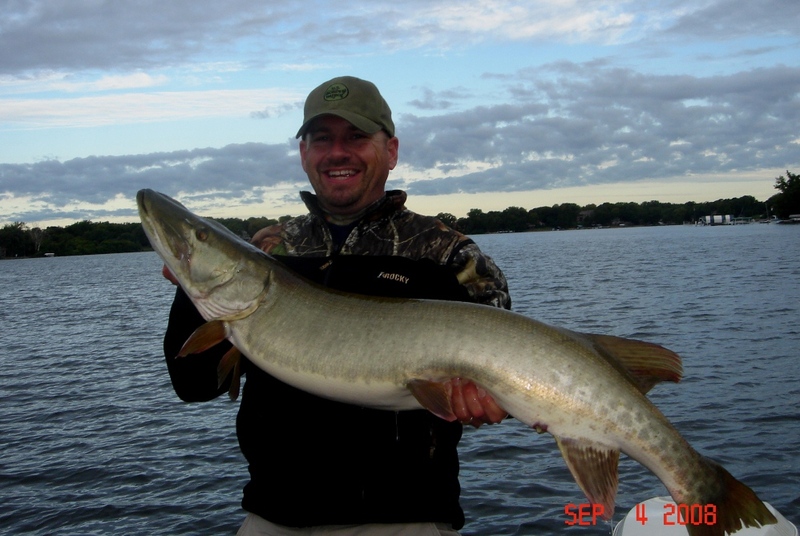 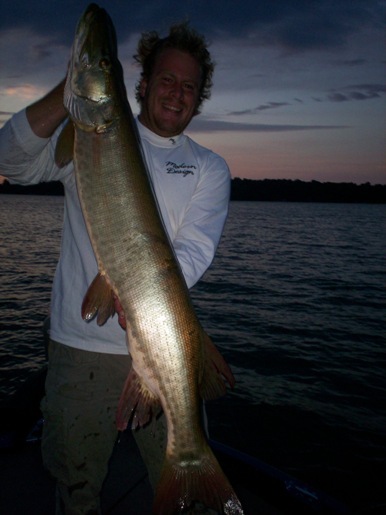 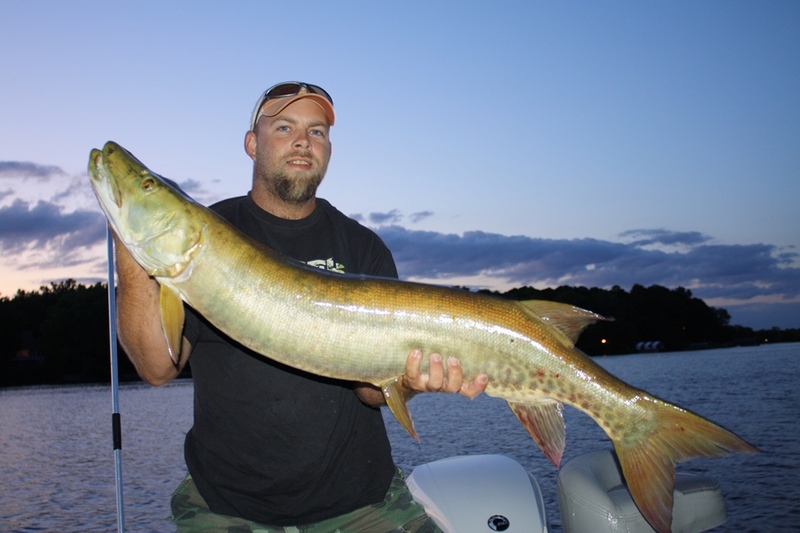 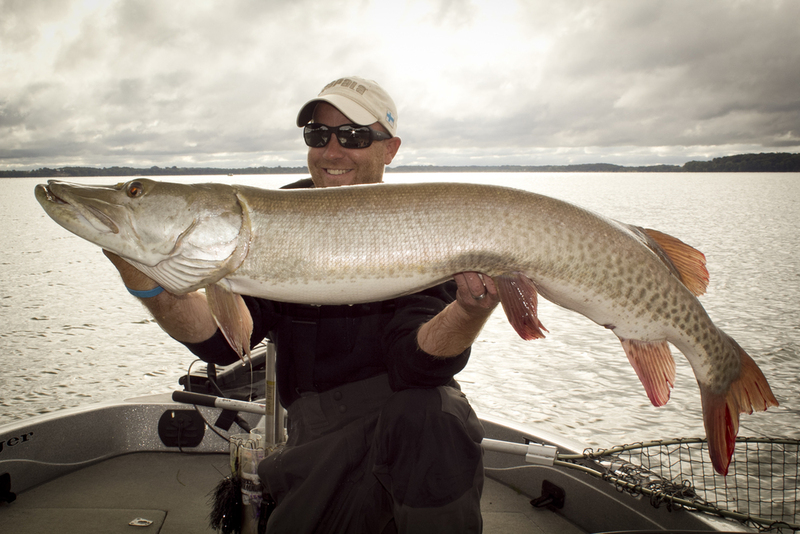 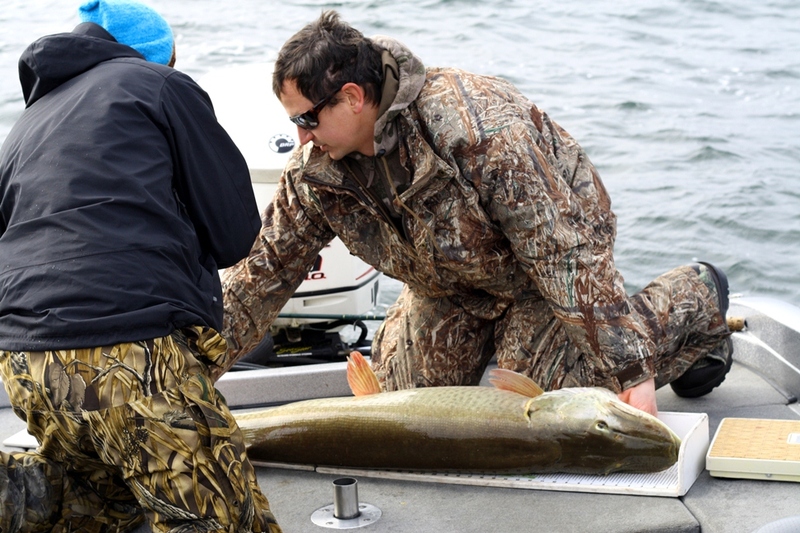 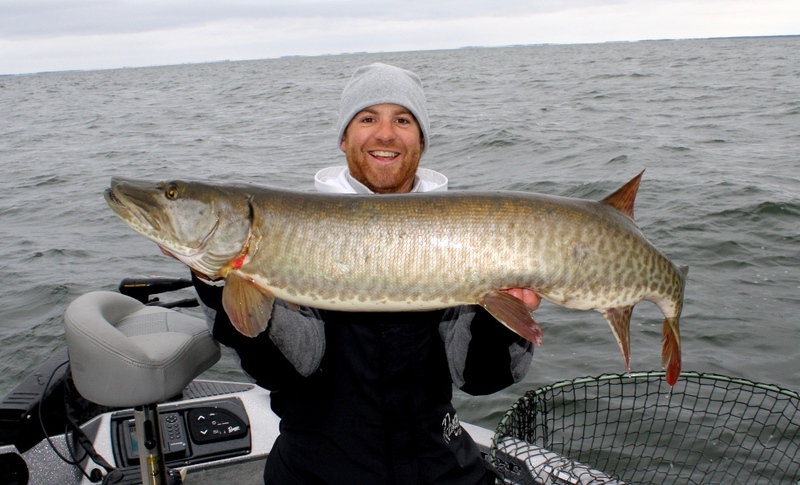 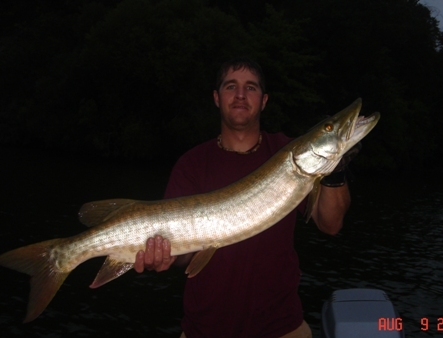 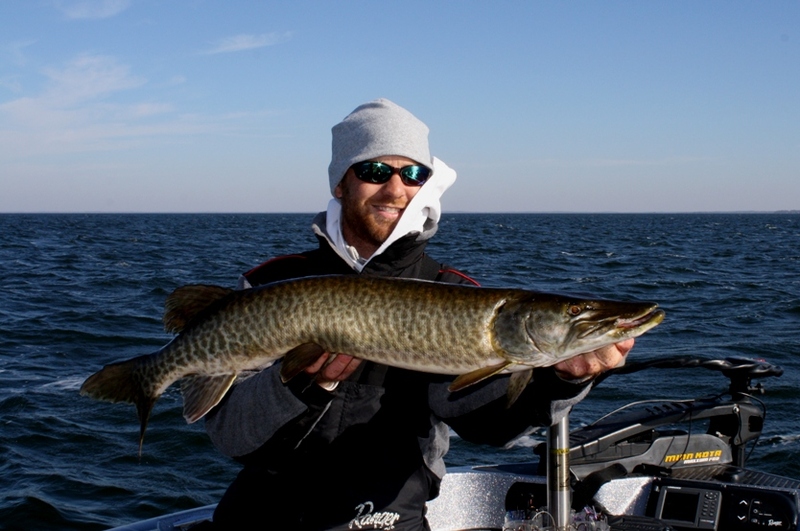 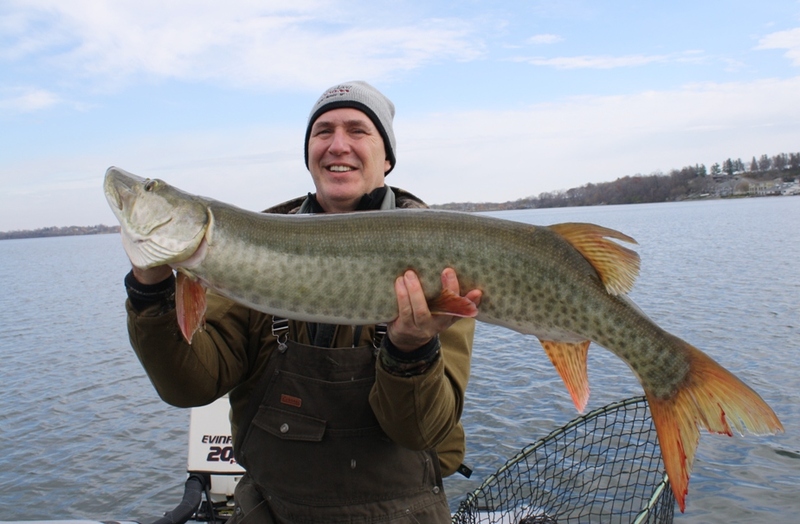 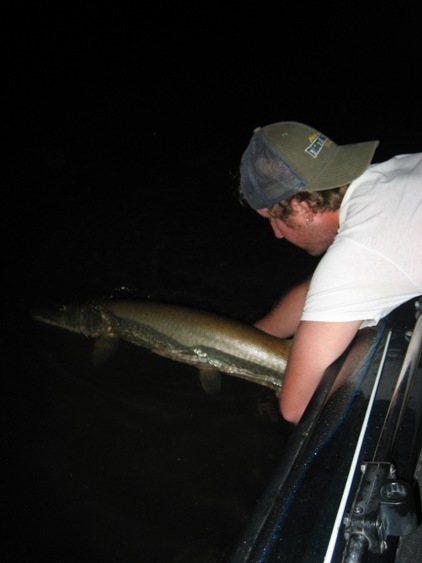 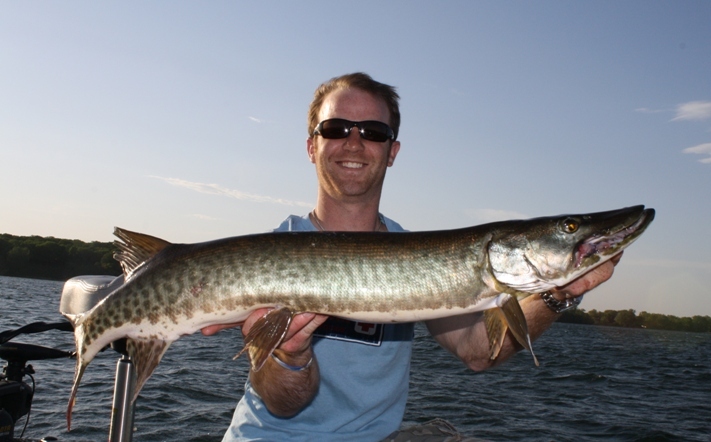 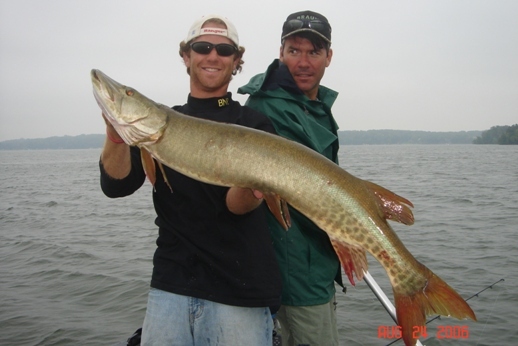 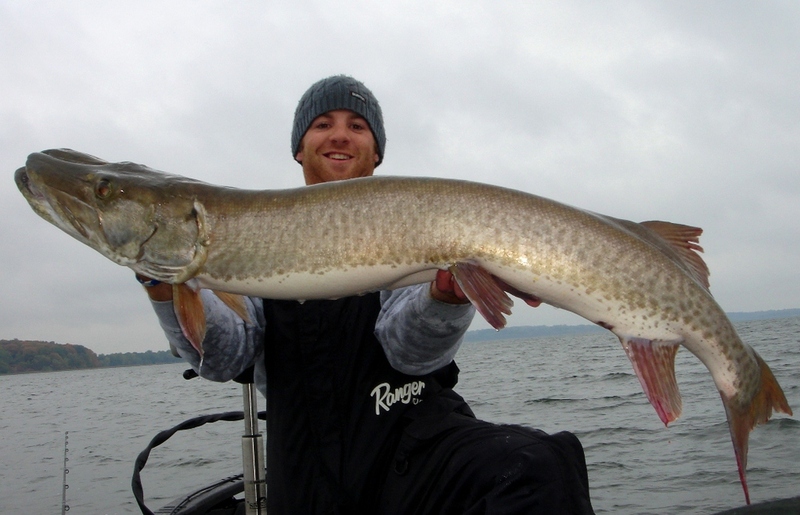 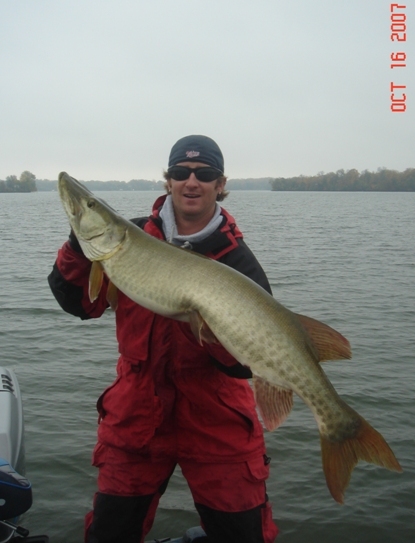 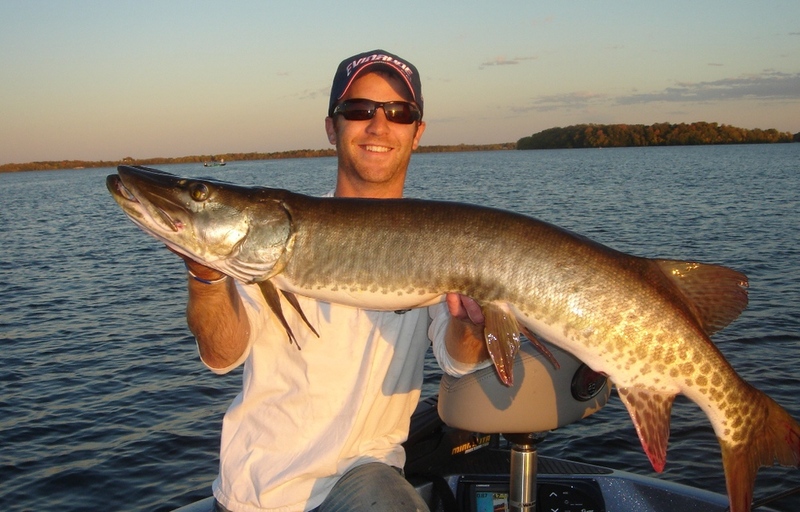 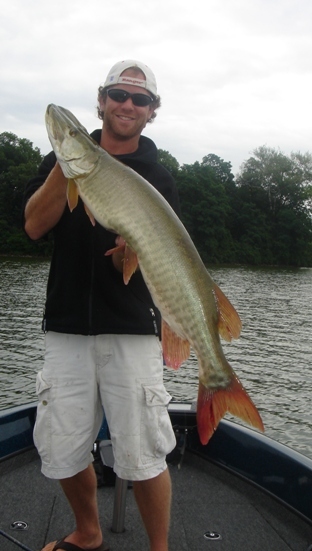 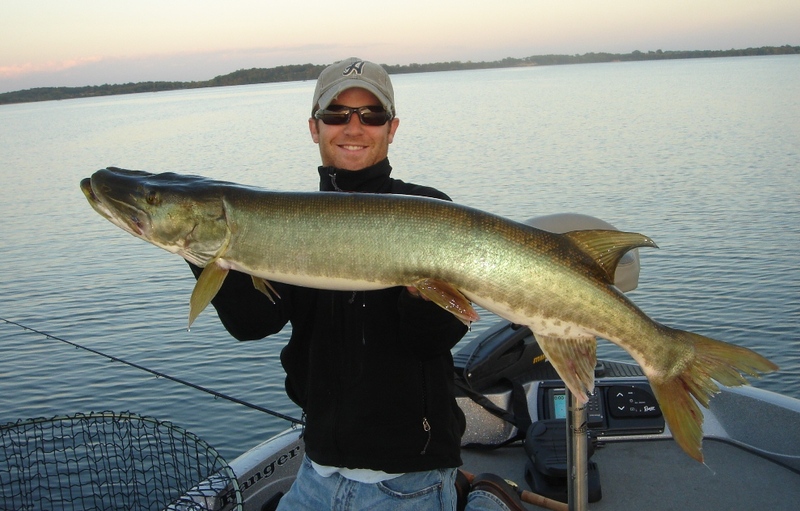 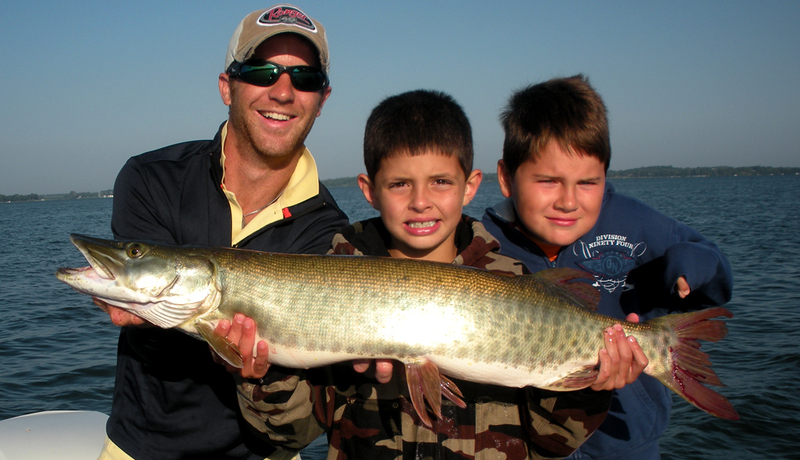 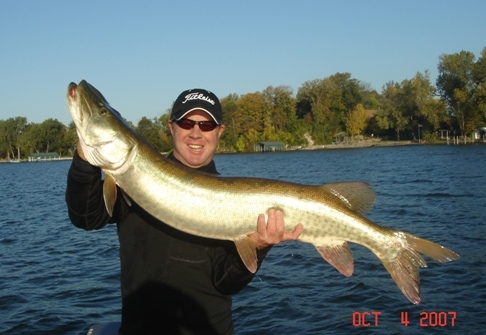 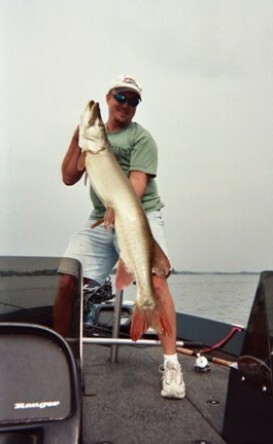 Whatever you call them, muskies are the most exciting freshwater fish in North America today. 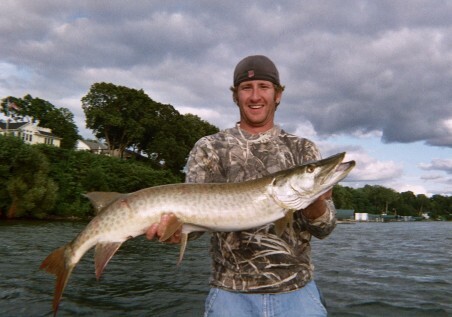 When a trophy muskie explodes on your topwater lure or strikes boatside on the figure 8, you will never forget the moment. 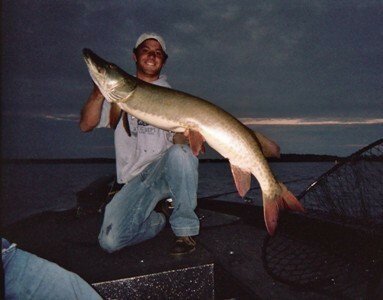 Here are a few that didn't get away.